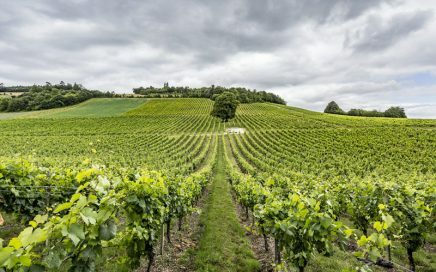 Simpsons Wine Estate has announced that four new English still wines will be released later this year, to be distributed by Roberson Wine. 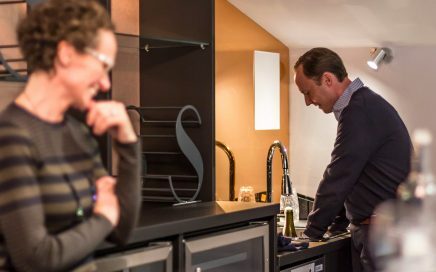 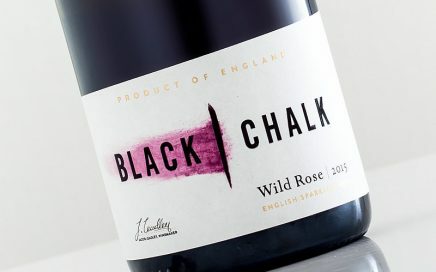 Next month’s ProWein will see Black Chalk seek opportunities to launch its wines to the international arena. 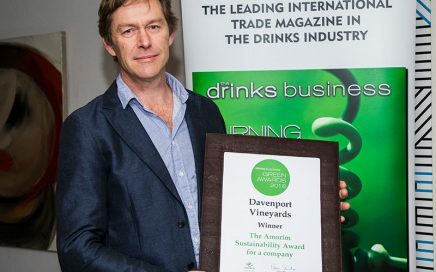 Davenport Vineyards has beaten the competition to take home the Amorim Sustainability Award in this year’s international Drinks Business Green Awards. 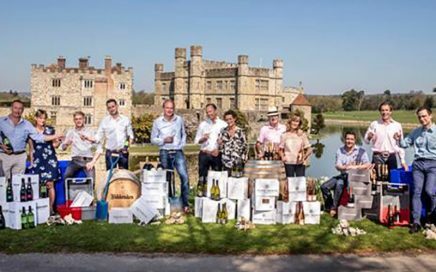 We catch up with Charles and Ruth Simpson at the press launch of their inaugural Canterbury Rose 2016. 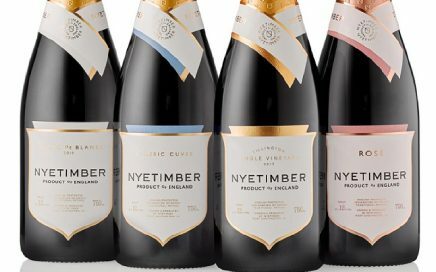 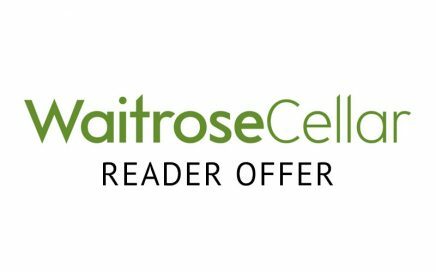 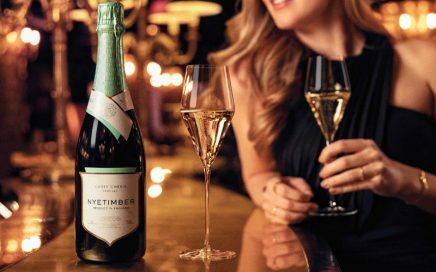 Top bank holiday English Sparkling deals from Waitrose Cellar, with an extra 8% off all orders over £80 for Great British Wine readers. 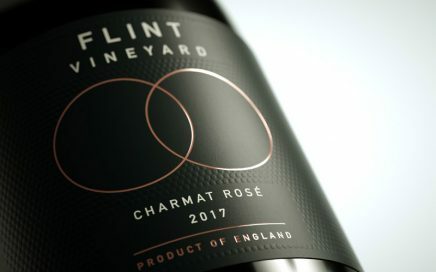 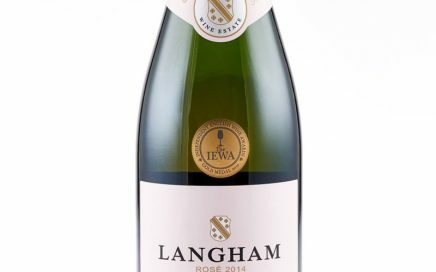 Norfolk’s Flint Vineyard launches a first of its kind English Charmat method sparkling Rosé. 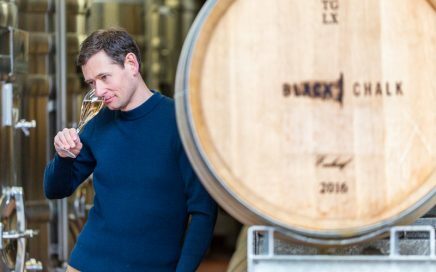 Today is the launch of one of the most anticipated wine releases of the year so far, Jacob Leadley’s Black Chalk. 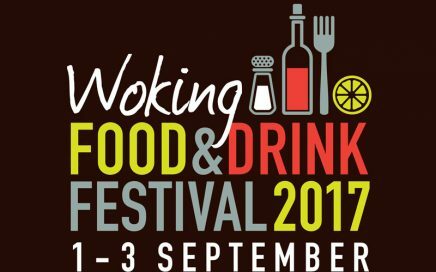 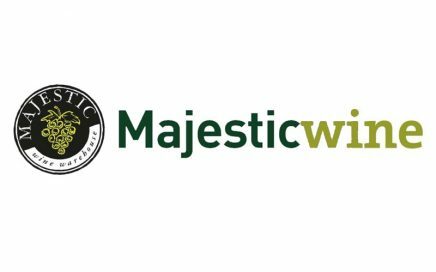 Majestic will be looking for new arrivals from England’s burgeoning wine scene over the next 12 months. 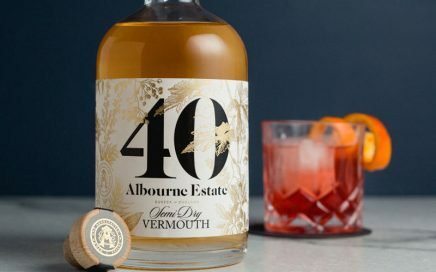 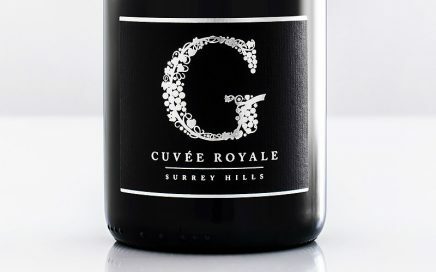 Albourne Estate has launched the first Sussex vermouth, as the resurgence of this aromatic, spiced fortified wine continues to build. 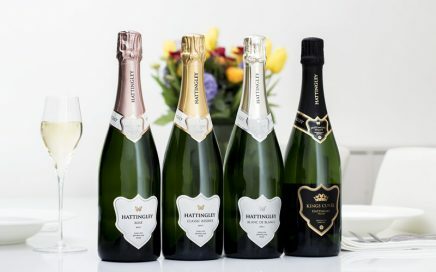 Hampshire Brut Reserve NV in Magnum, joining the 75cl and 37.5cl bottles to complete a family of sizes. 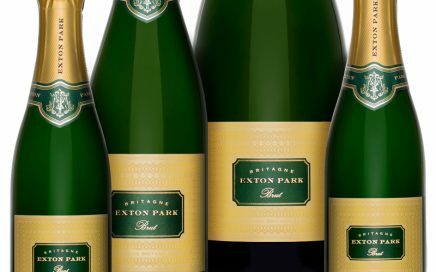 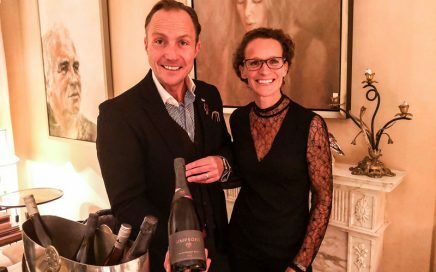 This week saw the announcement that Friarwood Fine Wines has been appointed as the London distributor for Exton Park. 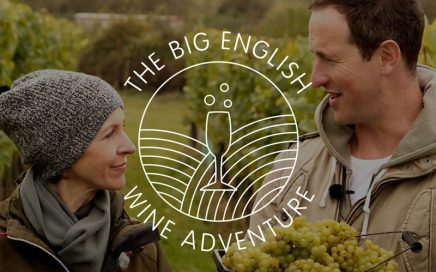 Charles & Ruth Simpson stay true to their promise of letting the British public decide the name of their first ever English Sparkling wine. 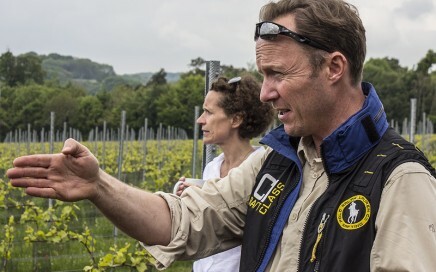 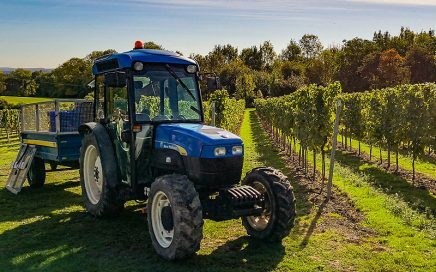 Surrey-based wine producer Denbies Wine Estate has announced that its earliest harvest ever in 31 years began last week. 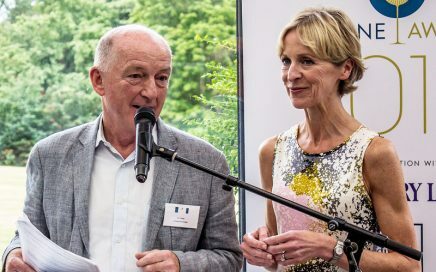 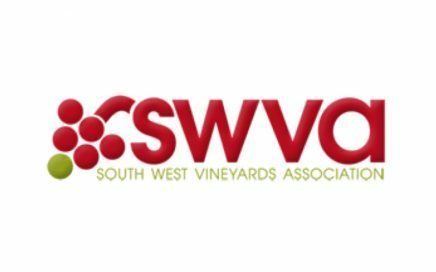 Last Wednesday saw the English wine industry assemble to celebrate the inaugural UK Wine Awards.